Venue: Nassau Coliseum, Uniondale, NY. 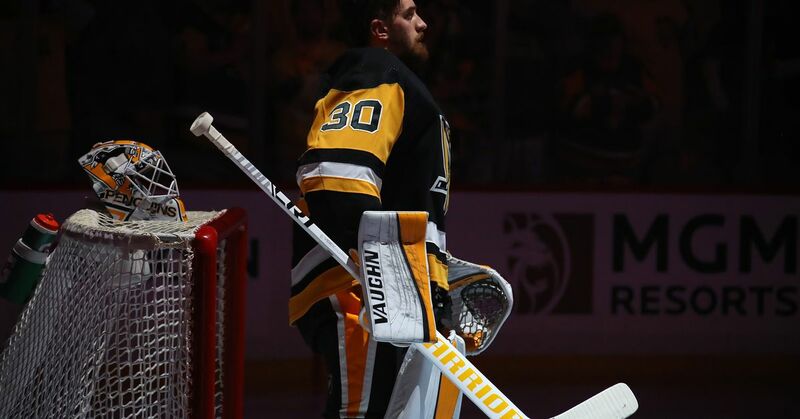 Venue: PPG Paints Arena, Pittsburgh, PA.
A look at the Pittsburgh Penguins! Overall Regular Season Record: 44-26-12 | 100 points / 3rd in Metropolitan Division. A look at the New York Islanders! Overall Regular Season Record: 48-27-7 | 103 Points / 2nd in Metropolitan Division. Playoff Series History: This will mark the 5th meeting between the franchises in the Stanley Cup Playoffs. The Penguins are 1-3 vs the Islanders in the playoffs. 2013: The Penguins won in 6 games. 1993: The Isles won in 7 games. 1982: The Isles won in 5 games. 1975: The Isles won and won in 7 games.